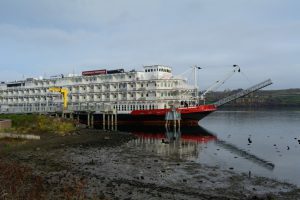 Uniquely American river cruises, showcasing the culture and cuisine of each region you visit. 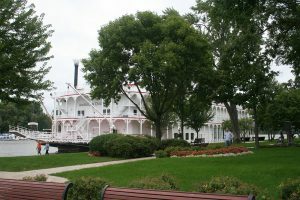 American Queen Steamboat Company features the only authentic overnight paddlewheel steamboat in America, picture perfect for its cruises up and down the Mighty Mississippi River. 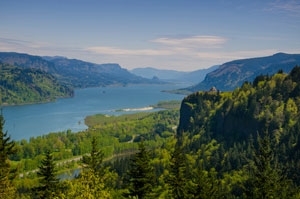 You can also enjoy the uniquely American feel of this river cruise line on itineraries in the Pacific Northwest (Columbia and Snake Rivers) and the Ohio and Tennessee Rivers. 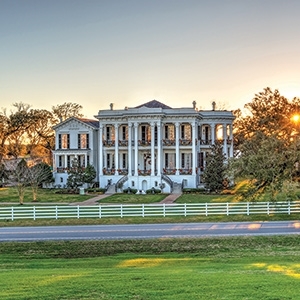 You’ll feel like you’re staying in a perfectly-restored antebellum mansion, but you’re traveling from one historic river city to the next. A pre-cruise deluxe hotel stay is included for most cruises. Many more choices available, just ask us! 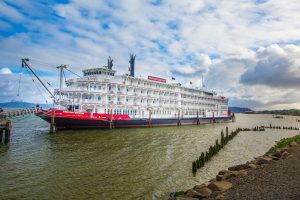 How to Choose: River or Ocean Cruise?